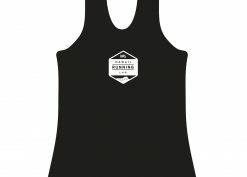 We’ve rolled out this little number to give our athletes an option to slip into something more comfortable post run. 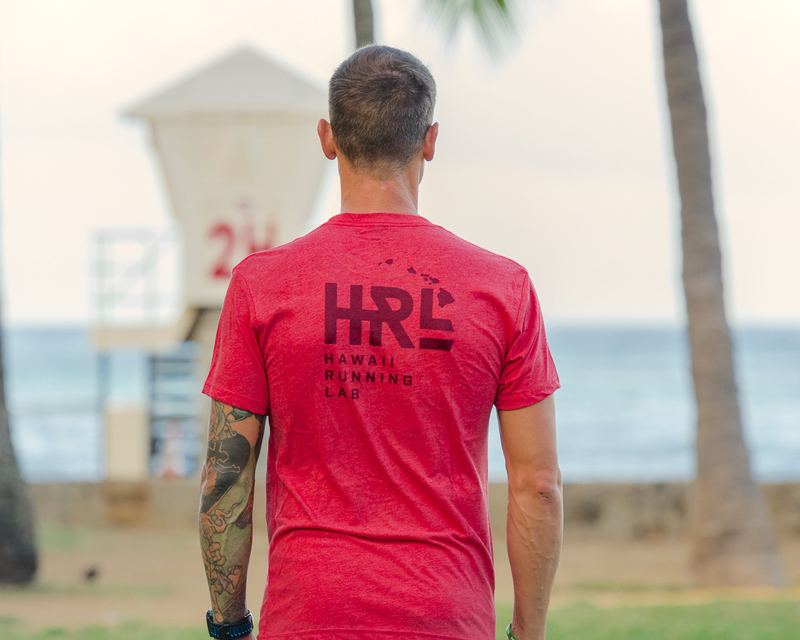 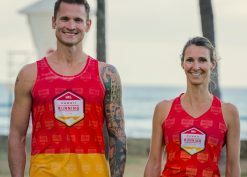 The vintage red t-shirts are printed with the hexagon large logo on the front and the HRL lettering with the Hawaiian Islands chain on the back. 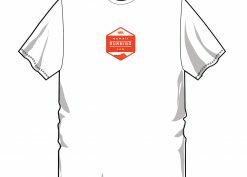 Women’s shirts are nicely fitted and have a V-neck and men’s shirts have a traditional crew neck. 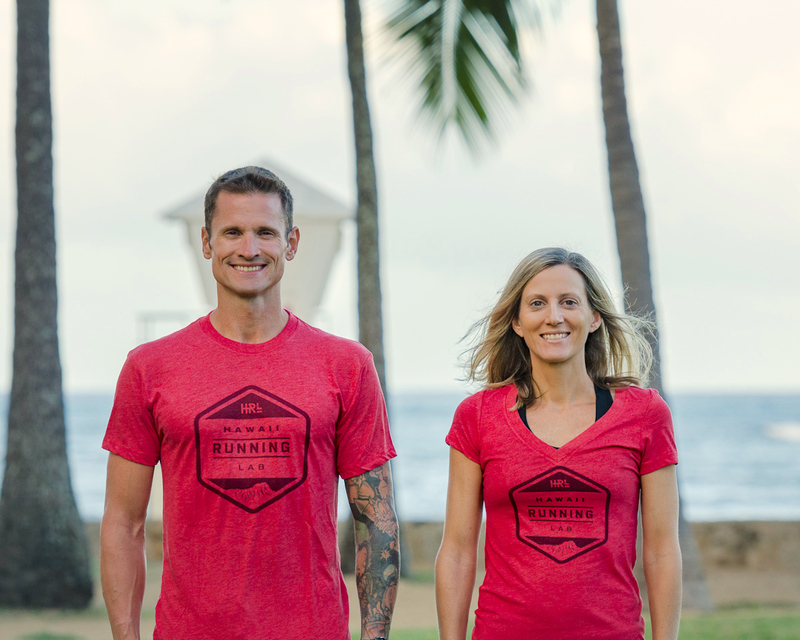 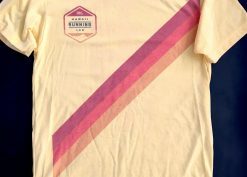 These shirts are made from a super soft tri-blend (combed ring-spun cotton/poly/rayon) that feel nothing less than a warm hug congratulating your podium finish.